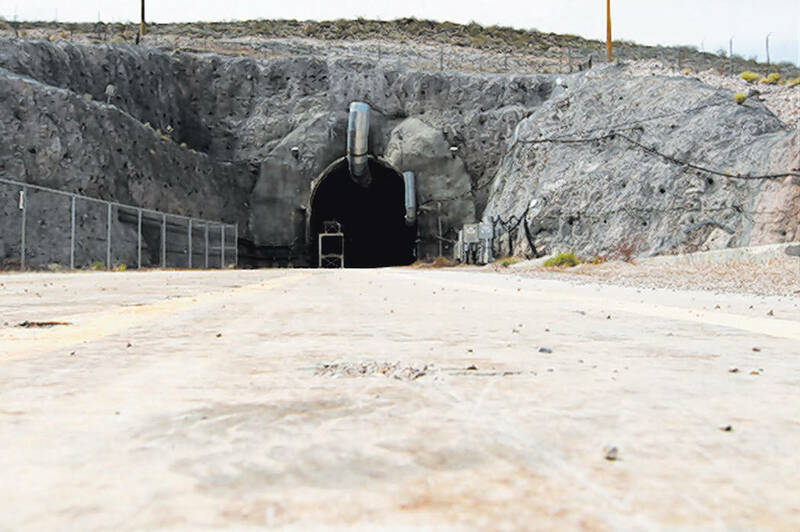 Friday’s article headlined “House supporters of Yucca waste site to visit Saturday” describes how U.S. Rep. John Shimkus, R-Ill., is leading a group trying to get highly radioactive material stored there. The citizens in Nevada do not want it here. How come Illinois will not accept burying it in the ground there? Illinois has a good supply of bedrock to build a repository for the material. Being a former resident of that state, I know that they could do it without affecting any drinking water supply because they depend on Lake Michigan for water. The state officials also have the technology to dig in the bedrock as they have dug miles of tunnels for rainwater storage. But I would guess they “do not want the waste in my backyard.” Well, guess what? We don’t want it either.